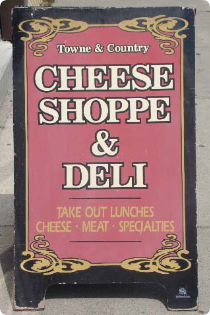 Welcome to the Towne & Country Cheese Shoppe & Deli. We run our business at the heart of downtown St.Marys, Ontario where friendly service and good food is what we are known for! Stop by anytime to get a sandwich, wrap, salad or more to-go! Don't forget your pickles or veggies side! 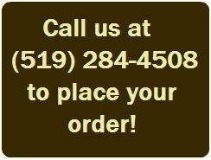 We also cater platters of sandwiches, salads, cheese and snacks! 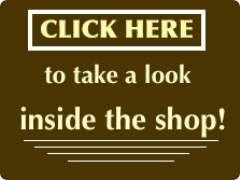 Come in to the shop or browse on this site to see the wide selection of cheeses we offer, as well as breakfast, lunch and dinner options. 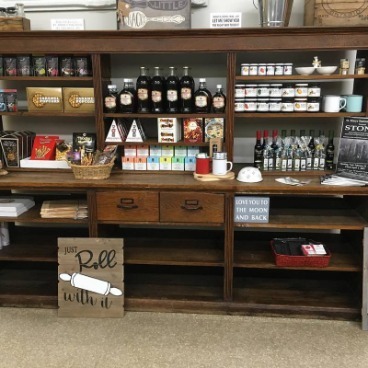 Our cheese shop and deli are located right in our store as well, where we sell fresh bread, homemade pizzas, and many unique products that help our customers make great meals at home.